The international working group for CDI&Electrosorption has been established on May 27th, 2014 in De Grote of JacobijnerKerk, Leeuwarden, the Netherlands. One of the tasks of the working group is to coordinate the CDI&E conference series. More task will be outlined in the near future, including issuing guidelines for CDI&E definitions, measurement techniques, and data analysis. Dr. Xiaowei Sun, CEO, EST Water & Technologies, China. Left to right on picture: P. Liang, A. van der Wal, X. 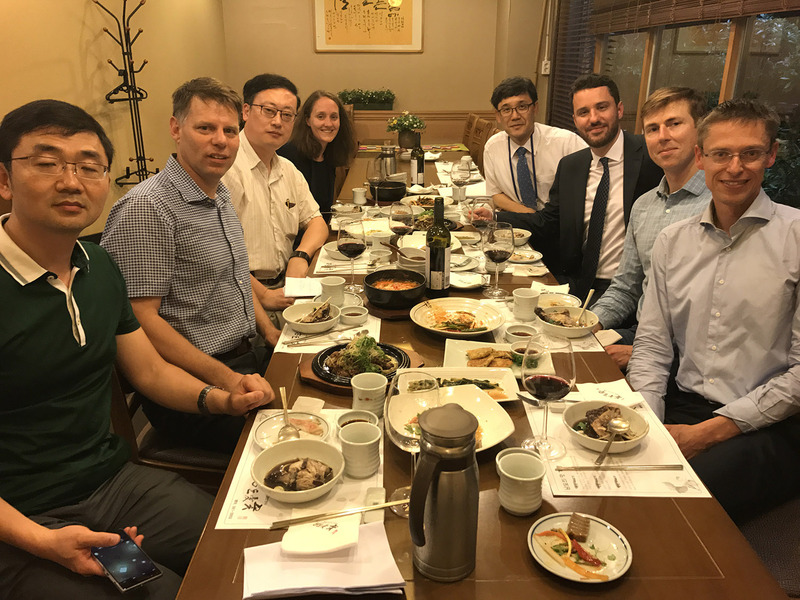 Sun, M. Hatzell, J. Yoon, M. Suss, R. Cusick and P.M. Biesheuvel (July 2017). Left to right on picture: M. Suss, P.M. Biesheuvel, L. Pan, J. Yoon, V. Presser, C. Na, and X. Sun (October 2015). 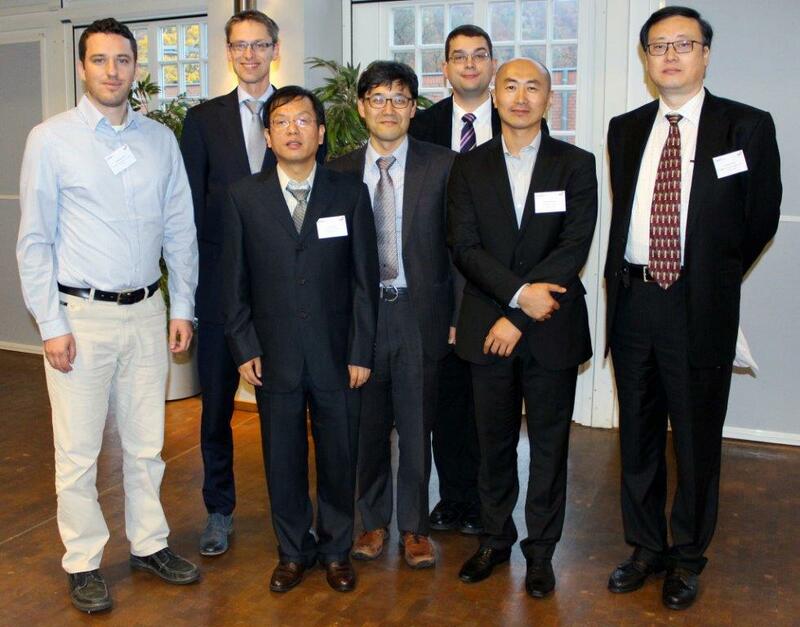 Left to right on picture: J. Qiu, P.M. Biesheuvel, J. Yoon, V. Presser, M. Suss, and X. Sun (May 2014).